Every second, Millions of videos are generated and consumed every second. From the projected 859 petabytes of footage from surveillance cameras to the over two billion images and videos uploaded daily to social platforms, visual content is exploding. However, huge gaps exist between simply storing lots of data and the intelligent, insightful, and actionable understanding of this visual media. 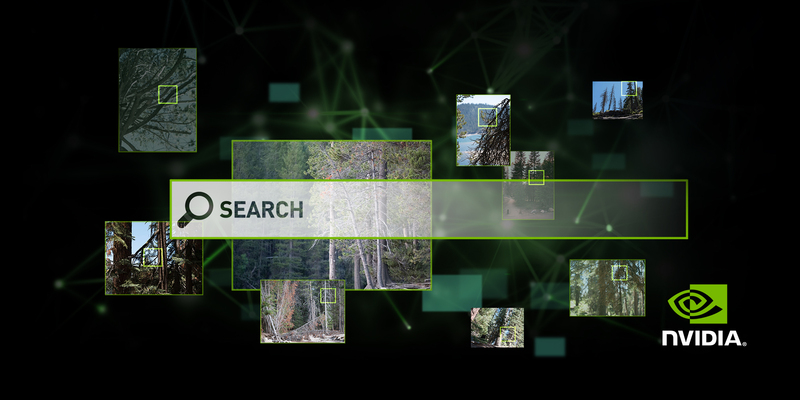 Join NVIDIA and NerVve for a free webinar on Tuesday, January 19, 2016 from 10:00 AM to 11:00 AM PST to see how GPUs are accelerating machine learning to improve visual search. Learn how this deluge of content is driving the evolution of video search technology, the role that GPUs play in this computationally-intense arena, and use cases for how this technology is applied today.